My June Birchbox came in recently and overall, I would say it was a pretty good box. The items I received are nice essentials that will definitely come in handy during the warmer months. 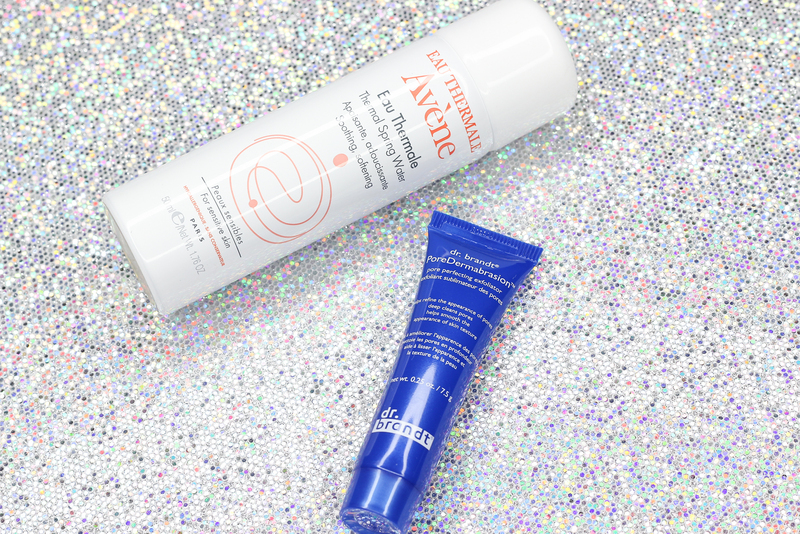 Avene Thermal Spring Water: This hydrating mist is such a nice treat for my face whenever I need a little pick-me-up. It does such a nice job at refreshing, soothing, and softening my skin. Summer staple, for sure! Dr. Brandt PoreDermabrasion: The pores on my cheeks can be a little annoying at times, so I am looking forward to trying out this exfoliator from Dr. Brandt to see what it can do for me. I have heard great things about it. It contains salicylic acid to unclog the pores, caviar lime to brighten skin, and lentil seed to tighten pores. 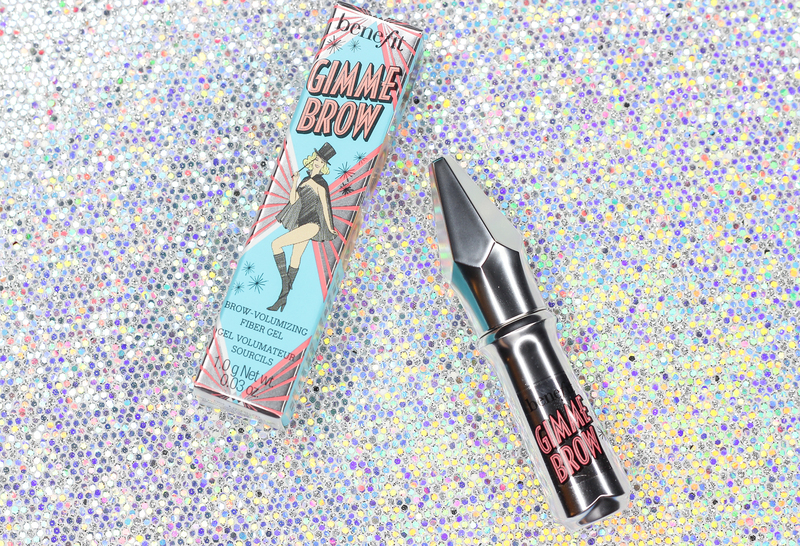 Benefit Cosmetics Gimme Brow Volumizing Fiber Gel: Benefit recently came out with their newly revamped brow collection, and it is massive! Gimme Brow is unlike any other brow gel I have tried. It tames, tints (I received the shade 05 Deep-good match for my dark brow hairs), and gives brows a more voluminous appearance thanks the included microfibers. It's super easy to use, and I really appreciate the tiny tapered brush which allows for precise application. This brow gel is the perfect finishing touch in my brow routine, after I fill them in with my brow pencil. The end result is just flawless. I think a full size tube of Gimme Brow may be in order. I am so loving this! 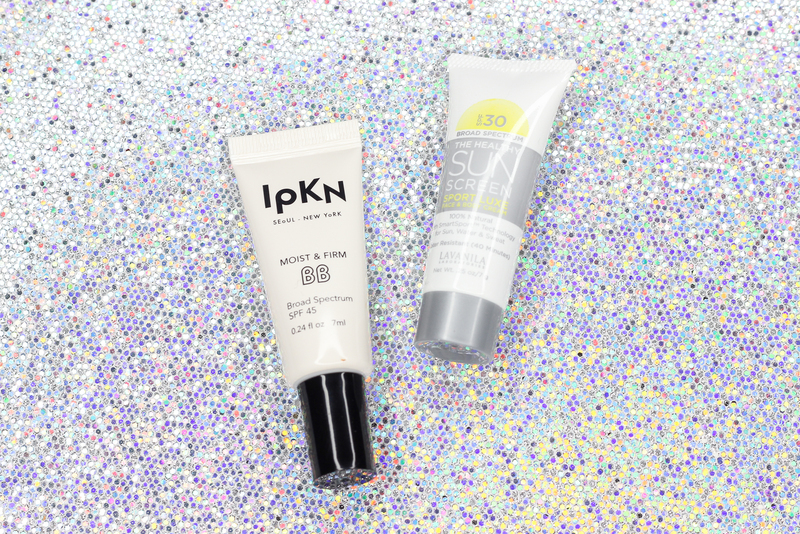 IPKN Moist & Firm Beauty Balm SPF 45: I have tried quite a few beauty balms, and this one from IPKN is one of the better ones I have come across. It not only protects skin, it also offers a light-medium coverage and a semi-matte finish that looks very natural on. This contains nourishing ingredients like vitamin e and collagen, which help brighten and hydrate skin. Something like this is great to use during the summer, when I tend to reach for lightweight face products. Lavanila The Healthy Sunscreen Sport Luxe SPF 30: I always appreciate a good sunscreen and this one from Lavanila is no exception. It's all natural, and water and sweat resistant. 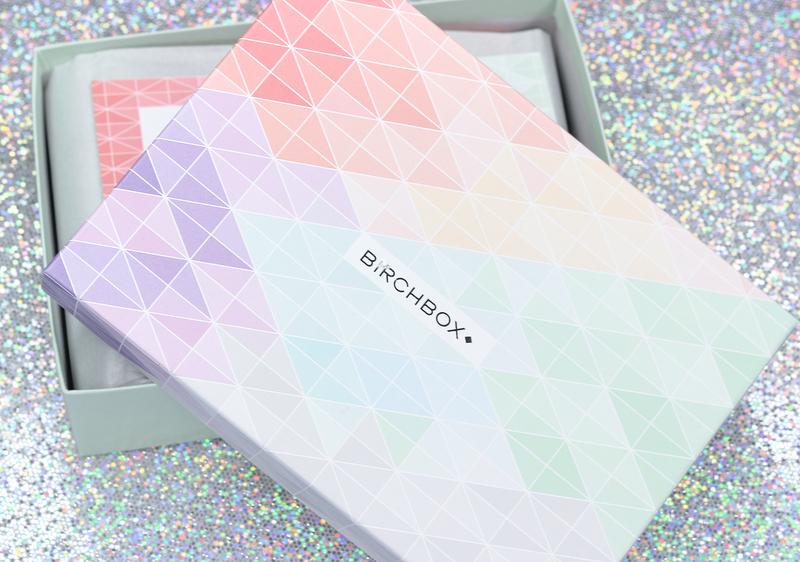 If you want to sign up for a monthly Birchbox subscription, click here. What did you receive in your June Birchbox?